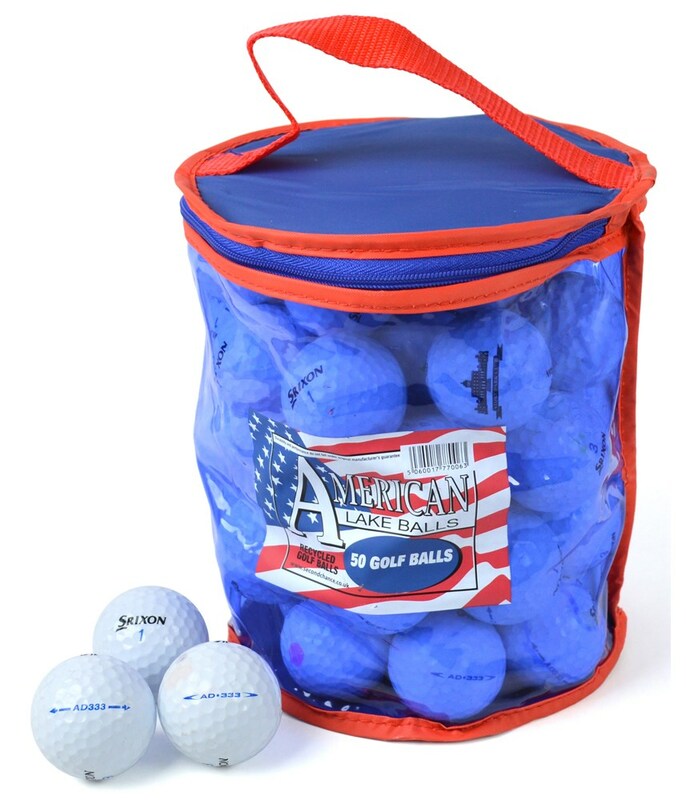 I always play with Srixon bals and I use these lake balls for practice rounds. As I play on a course renowned for its water hazards that can swallow golf balls at an alarming rate on a bad day, lake balls are ideal. The quality is variable, as is to be expected with lake balls, but on the whole I find them more than acceptable for practice. Majority of the balls in the bag are grade A (as they all should be) but I would estimate that 10ish of the balls are NOT of a top grade, a few have severe scuffing and one looks like its an egg. Still reasonable value overall, even with the few bad balls in the bag. These are lake balls not new balls - you cannot forget. There are exactly 100 balls, 60% class A, more than 30% class B ... and maybe 5 to 7% class C. Some has logos or permanent marker dots. Excelent for beginers who decided to use one type of ball. This is a great option for the medium to high hanicapper who has a tendency to lose balls and doesnt want to pay the premium for new ones like myself. The quality of the balls are excellent considering the price, some have writing on and logos but overall the are all unmarked. Be careful though as its says you get 100, although i only got 98! Yesterday I received these balls. Good price but some balls are damaged or discolored. I expected a better quality. Probably I order new balls next time. 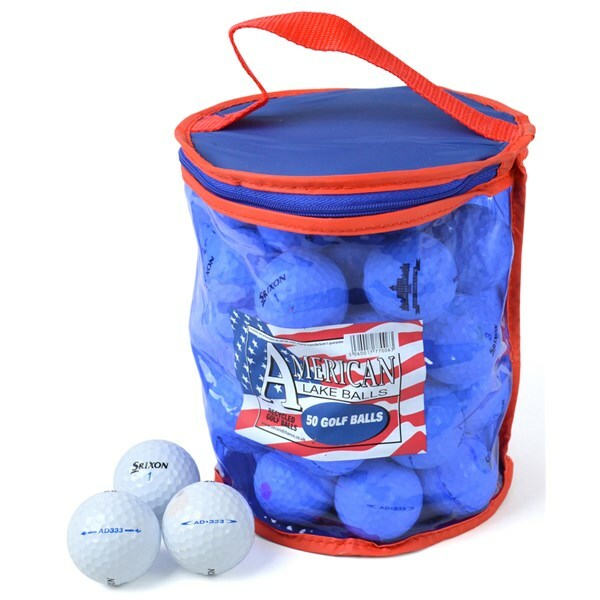 The Srixon AD333Grade A 50 ball pack is exceptional value for money as the Grade A golf balls only show minimum usage. This pack will contain 50 top quality Callaway golf balls with various models in the pack, the balls will show signs of normal minimal usage, however this will not affect the performance or playability of the ball. Strong piercing Ball Flight produces a more shallow descent for greater carry and roll. The added benefit of the superior soft feel provides pinpoint control.